Here are just a few reasons why you should seriously consider visiting this amazing country! The main distinguishing feature of Morocco is the immense diversity of natural landscapes and, accordingly, the types of recreation that this country has to offer. The country isn’t very big. However, the country is located on the border of different natural zones-the sea and desert. Just a few hours apart you will be able to see the Atlantic Ocean and the Mediterranean Sea, the Atlas Mountains and the Sahara Desert, forests, meadows and hills. Morocco is an excellent destination for a beach holiday, as well as for active recreation and cultural tourism. Frankly, in many ways, Morocco can offer you much more than Turkey, Egypt or Tunisia. Morocco is one of the most beautiful and mysterious countries in the world. It is a country of deserts and fairy tales, with ancient and rich history. 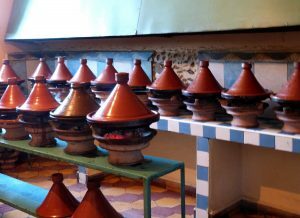 The original exotic culture of Morocco attracts even sophisticated travelers. Rest in this country can be compared only with full immersion in Arabian fairy tale with palaces. It will allow you to immerse yourself in another world, oriental and beautiful, and at the time to forget about reality. Here, the national culture is not yet destroyed by globalization, and is not a museum exhibit, but a part of everyday life. And yet just recently it was a closed country. But now its residents opened their doors and welcome everyone. 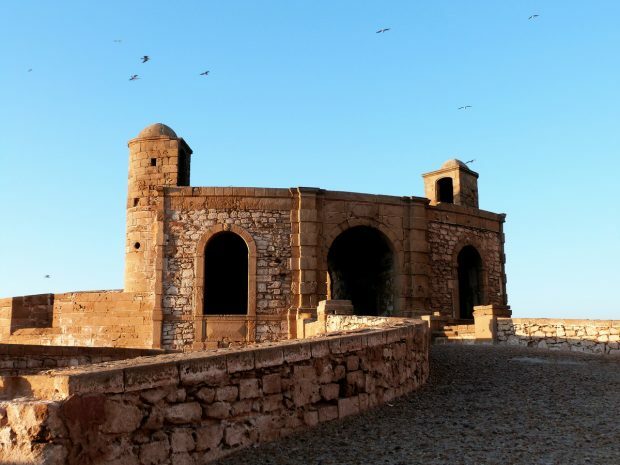 Such ancient cities as Fez, Tangier, Rabat and Marakkesh await tourists. At the same time, in Morocco you will not have to fear for your safety or discomfort because of differences in cultures or religion. This is an extremely tolerant country. The culture of Morocco has evolved from the interaction of Arab, Berber, European and African cultures, so that representatives of each of them live peacefully with each other here. Europeans can dress in their usual style, buy alcohol and pork, visit nightclubs, discos and bars. In Morocco you will always feel half in the west and half in the east. In this contrast is the uniqueness and special charm of Moroccan culture. It is especially impressive to walk through the bazaar to the sounds of Azana, which are heard from numerous mosques. Morocco offers travelers a great variety of historical monuments of all eras and cultures: Impressive ancient Roman ruins in the Volljubilis, exotic Berber cases in the south, medieval mosques, palaces and madrasahs of imperial cities in Elegant Hispano-Moorish style, rugged sea fortresses on the Atlantic, white colonial buildings of Rabat and Casablanca… Lovers of history and culture will not be disappointed! Posted in Destinations on January 4, 2019 by admin. We’re just setting up the new version of the site at the moment. Anyone looking for the old site, don’t worry, we’ll be back real soon with all the info about tours, destination and everything else we offer.